In a four-part lecture delivered as part of the Oliver Tambo Centenary Series different aspects of the Constitution will be tackled and tied in to critical issues facing the country right now. In part one we look at the leadership Oliver Tambo gave in creating the foundational principles of South Africa’s Constitution and realise that South Africa is crying out for the spirit of Tambo to become the norm again. By JUSTICE ALBIE SACHS. 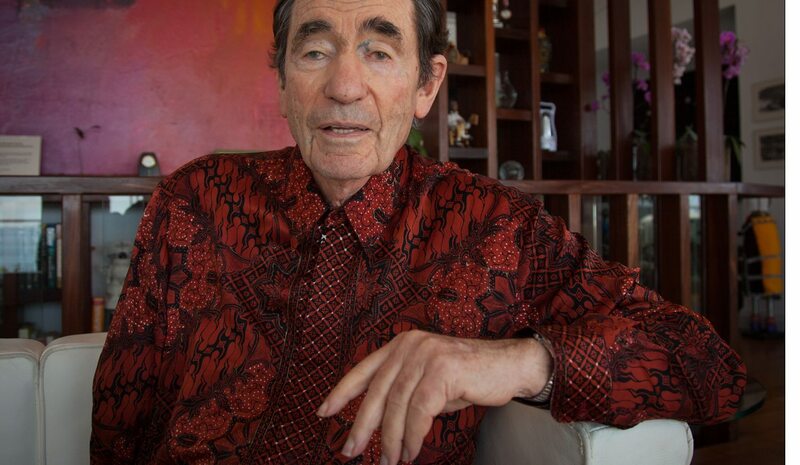 Photo: Albie Sachs, by Steve Gordon.